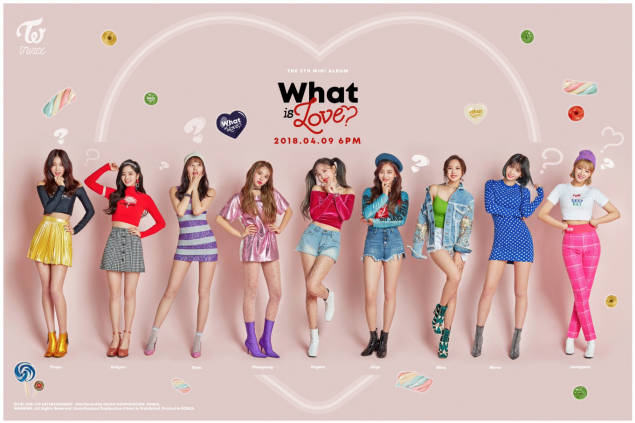 TWICE released a group image for 'What Is Love?'. 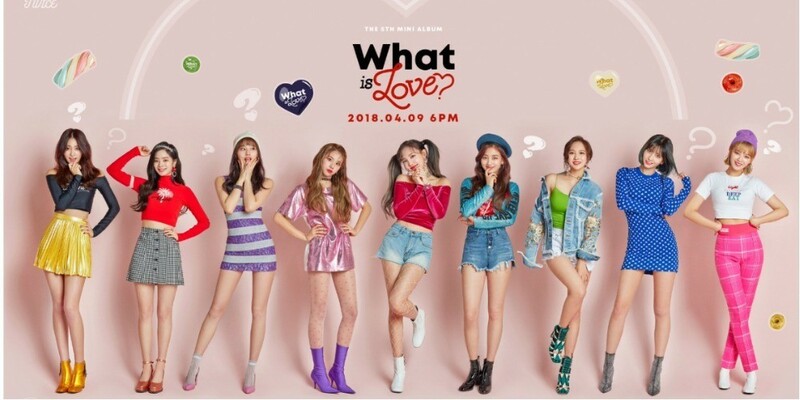 Meanwhile, the girls continue the cute, retro funky look in the latest teaser photo. Take a look and stay tuned for the full release on�April 9!